Antarctica is melting more than six times as fast than it did in the 1980s, a new study shows. Since 2009, Antarctica has lost almost 252 billion tonnes of ice per year, compared to 40 billion tonnes a year in the 1980s. Antarctica is melting more than six times as fast than it did in the 1980s, a new study shows. Since 2009, Antarctica has lost almost 252 billion tonnes of ice per year, the new study found. In the 1980s, it was losing 40 billion tonnes a year. Eric Rignot, a University of California, Irvine, ice scientist, was the lead author on the new study in Monday's Proceedings of the National Academy of Sciences. He said the big difference is that his satellite-based study found East Antarctica, which used to be considered stable, is losing 51 billion tonnes of ice a year. Last year's study, which took several teams' work into consideration, found little to no loss in East Antarctica recently and gains in the past. Melting in West Antarctica and the Antarctica Peninsula account for about four-fifths of the ice loss. 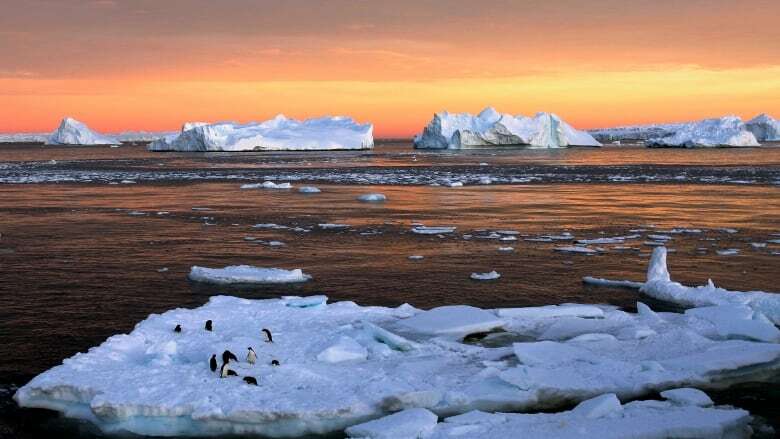 East Antarctica's melting "increases the risk of multiple metre sea level rise over the next century or so," Rignot said.